This may be the best bargain from Spain right now! Insane amounts of black fruits, chocolate and candied red fruits. It’s got a bit of that smokiness, too that would pair well with any kind of BBQ smothered in sauce. This hails from a region just southeast of Rioja (Calatayud), where the weather is a bit warmer, something this wine shows with pride. If you like full-bodied, juicy wines and spending less than ten bucks to get it, you are going to be ecstatic. Cheers! 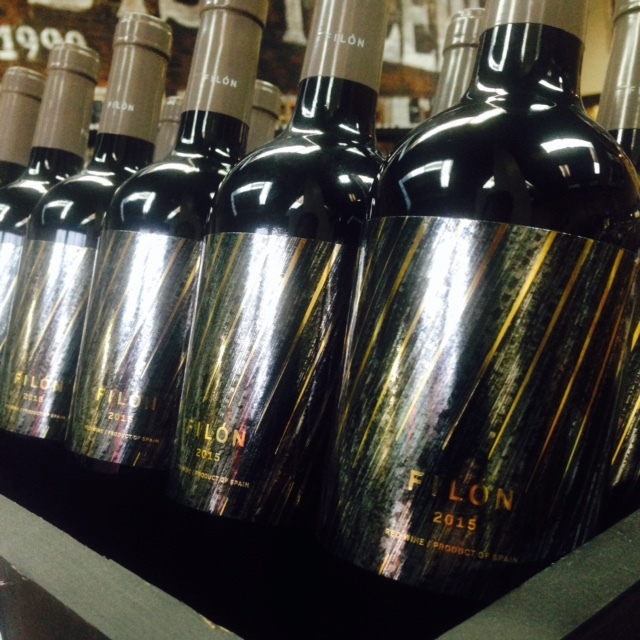 Elouan is the result of renowned Californian winemaker, Joe Wagner, venturing up to Oregon, one of the world’s famous Pinot Noir regions, with a goal to produce Pinot Noir with depth of flavor, vibrancy and suppleness. The diversity of these cool climate Oregonian areas combined with an elongated growing season creates wines with intense structure, while maintaining a vibrant acidity that differentiates it from any California Pinot Noir. 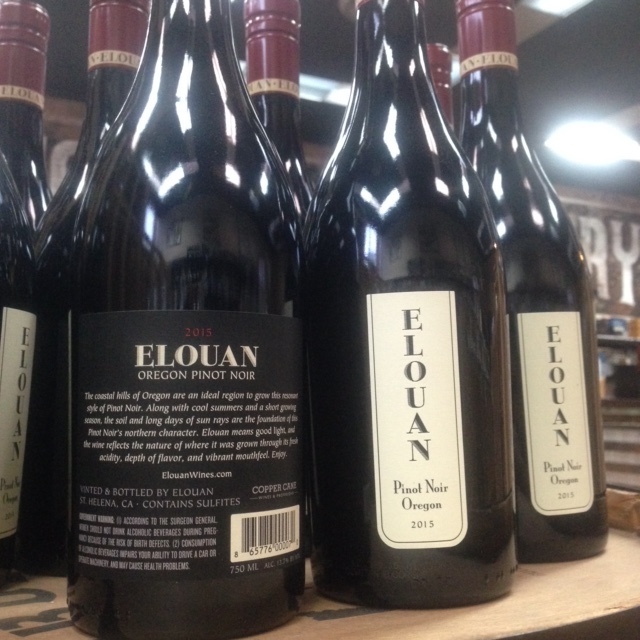 This 2014 vintage of Elouan Pinot Noir is richer and more full-bodied than what is typical of Oregon Pinot Noir. Bright ruby red in color. Ripe cranberry, sweet cinnamon and fresh cherry create an inviting bouquet with subtle earthiness. The palate shows texture and weight with firm acidity that carries the flavor through. The flavor profile shows red plum, bright cherry, minerality, dusty earth and a hint of sweet tobacco, creating rustic layers of flavor with soft, refined tannins. This has quickly and undoubtedly become our top selling Pinot Noir! Grab a bottle and see what the fuss is all about. This session ale from New Jersey’s very own Carton Brewing is the perfect choice for enjoying the bittersweet last days of summer. 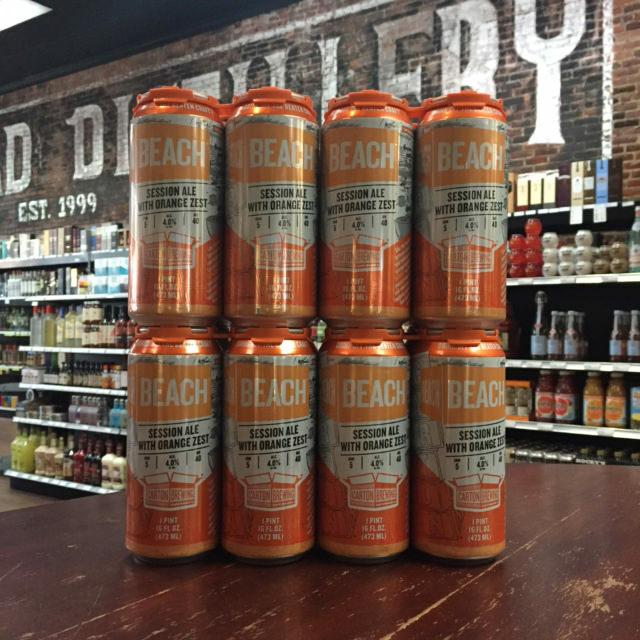 With Beach, the beer gives us a midpoint where Kolsch yeasts fruity character matches it’s lean dryness and where amber’s roundness get pulled taught by cracker notes. The hops’ fruity aromatics flow, and the bitterness ebbs, with a swash of orange zest to be clean and lean, bitter and bright. Drink Beach and be chill for as long as the sun shines brightly.